When Gucci foolishly released a sweater that resembled Blackface, many people across the globe took a stand to boycott the fashion house but famed fashion designer Dapper Dan refused, looking at the disappointing situation as an opportunity for growth. "For those that want to continue to hate Gucci and boycott, you are entitled to do as you please. But if anyone should be boycotted it's the brands that won't give our young people an opportunity to learn," Dapper wrote on Instagram, after announcing that he would join the brand to steer them in the right direction. The fashion house has now announced a new initiative dubbed Gucci Changemakers that will promote inclusion and diversity within the company through a global program and scholarship fund. The new plan - that also includes a volunteering initiative - is amid a meeting Dapper Dan had with Gucci's CEO and President Marco Bizzarri. "We will invest important resources to unify and strengthen our communities across North America, with a focus on programs that will impact youth and the African-American community," Marco said in a statement. "I believe in the promise of the next generation, and through our scholarship fund we will also create more opportunities for talented young people of diverse backgrounds to gain access to careers in the fashion industry." 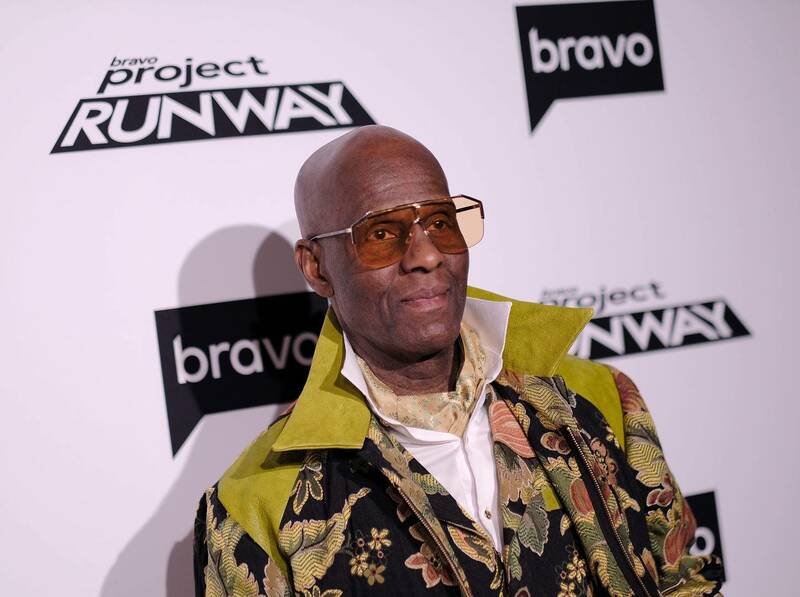 Dapper Dan added: "As a partner, I am proud to work with Gucci and other community leaders to help guide programs that will create meaningful impact for the Black community and fashion as a whole. It is imperative that we have a seat at the table to say how we should be represented and reimagined. Through our work together, Gucci is in a position to lead the overall industry toward becoming a better more inclusive one." North West's Dance Moves Steal The Show At Kanye West's "Sunday Service"